Rabat - Morocco’s first conference for religious minorities will be held in Rabat on November 18 to discuss their “marginalization and exclusion” with an usual participation of some quasi-official figures, like Salafi predicator Sheikh Mohamed Fizazi, and Academian Manar Slimi. The authorities did not yet precise whether the meeting will be authorized or not. 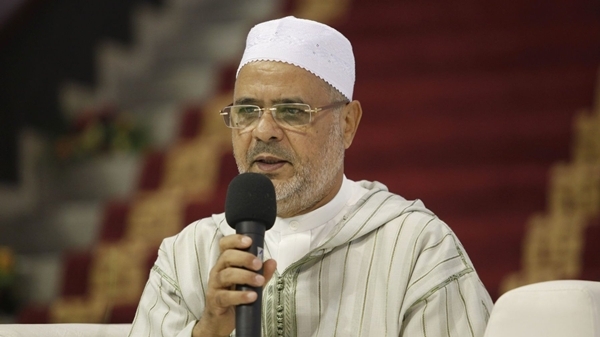 Rabat – Morocco’s first conference for religious minorities will be held in Rabat on November 18 to discuss their “marginalization and exclusion” with an usual participation of some quasi-official figures, like Salafi predicator Sheikh Mohamed Fizazi, and Academian Manar Slimi. The authorities did not yet precise whether the meeting will be authorized or not. 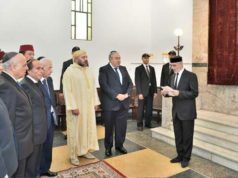 Under the name “Freedom of conscience and belief: between recognition and coexistence,” the conference is intended as a call to action to define the major issues faced by religious minorities in Morocco, says the Moroccan Committee for Religious Minorities (MCRM), which is organizing the event. 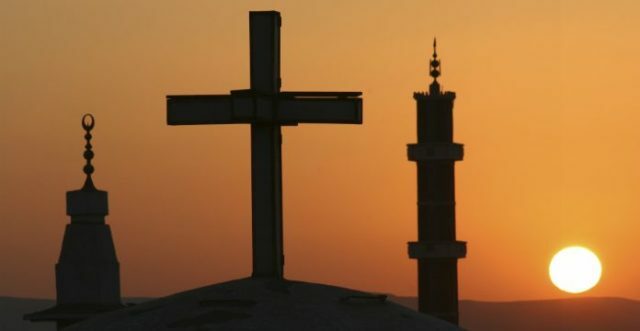 These minorities, including Christians, Jews, Shia and Baha’is, represent less than 1 percent of the Moroccan population, according to a report by the United States Department of State’s Bureau of Democracy, Human Rights and Labor (DLR). 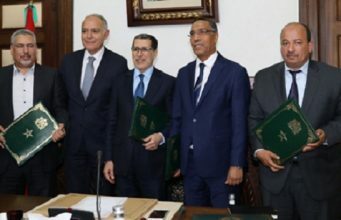 Despite their small size, these religious communities have been reportedly facing “marginalization and exclusion” within Moroccan society, “a situation that has led human rights activists and religious leaders to speak up,” Jawad El Hamidi, MCRM’s coordinator, told Morocco World News. 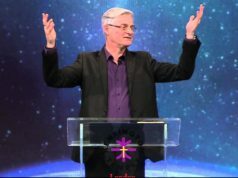 The idea of organizing the conference came in response to the apparent suppression of worship ceremonies. 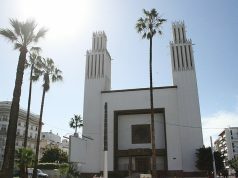 “In October, the Moroccan Baha’i community was prevented by local authorities from celebrating the birth of Baha’u’llah, the prophet and founder of the Baha’i faith,” said the coordinator. El Hamidi, who is also the head of the religious freedoms NGO Tanouir, said that “the prevention of the religious minority from freely worshipping” pushed the organizers to create a symposium to highlight the common challenges faced by the country’s religious minorities. 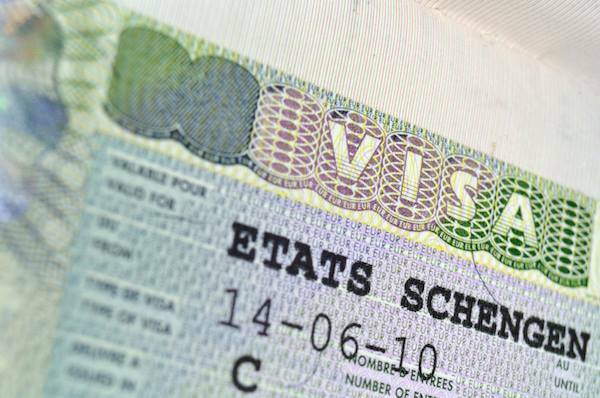 Tanouir was established in 2016 in order to fight extremism and defend the freedoms of religious minorities in Morocco, but has still been unable to obtain official certification. “Religious minorities are still facing a number of problems despite the King’s positive vision towards religious pluralism,” said El Hamidi. During the conference, a royal message addressed to the participants in the conference was read out by Ahmed Taoufiq, Minister of Endowments and Islamic Affairs. 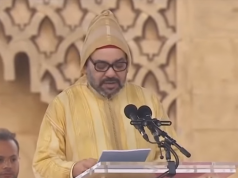 Although the royal message was “clearly positive regarding the freedoms of religious minorities in Morocco,” for El Hamidi, “there are a lot of challenges facing these minorities on the ground,” referring to the prevention of the Baha’i celebration. 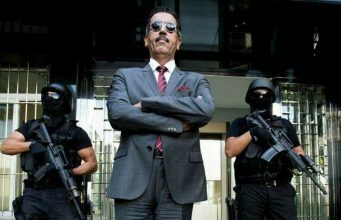 The coordinator told MWN that the authorities demanded that the conference be closed to the public, “which was an unfair act.” Nonetheless, El Hamidi dismissed speculations that the conference would be cancelled by authorities. The conference will be marked by the presence of several Moroccan renowned figures, including Sheikh Mohammed Fizazi and Jawad Mabrouki, a Moroccan psychiatrist and local Baha’i spokesman. 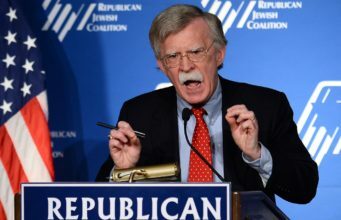 “We have been living with Jews since forever, and, as a matter of fact, they were here before anyone else [other religions]. This is their home and their lands. There is a place called El Mallah [the name of the Jewish quarter] everywhere you go in Morocco,” he added. 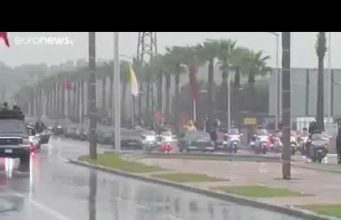 “Do you know a Muslim King or a president whose advisor is a Jew?” Fizazi asked MWN rhetorically, referring to Andre Azoulay, an advisor to King Mohammed VI. 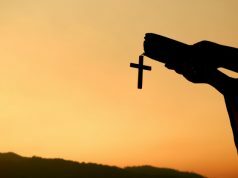 In May, a group of Moroccan Christians broke their silence to publicly speak about their experiences of converting to Christianity. They explained that they had had to hide their faith for a long time, fearing their families and relatives reactions. They also outlined their demands as religious minority. 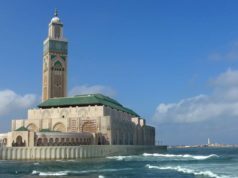 The US State Department pointed out in its 2016 report on International Religious Freedom that several Moroccan laws still undermine freedom of belief in the country. 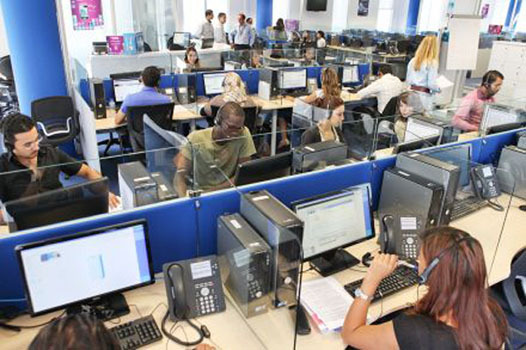 Among them, “the fact that Sunni Islam and Judaism are the only religions recognized by the State for native Moroccans,” “the prohibition of criticizing Islam on public platforms,” “the criminalization of the rupture of the fasting during Ramadan for the people known to be Muslim,” and the regulation of the High Authority of Audiovisual Communication (HACA) which mandates that Moroccan television and radio stations to dedicate 5 percent of their programming to Islamic content.